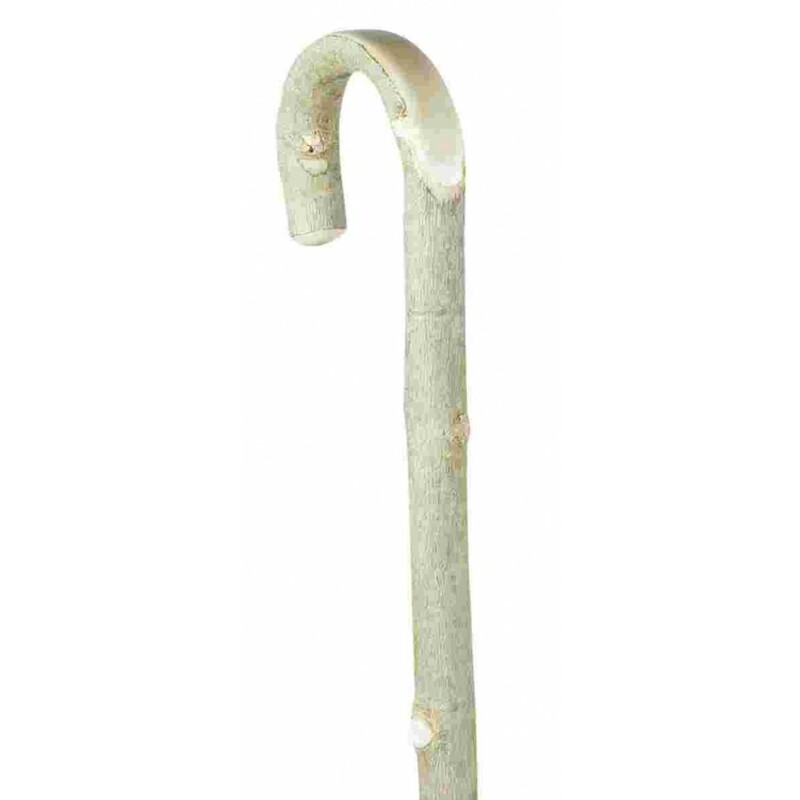 A traditional country gentleman's walking stick, suitable for everyday use. 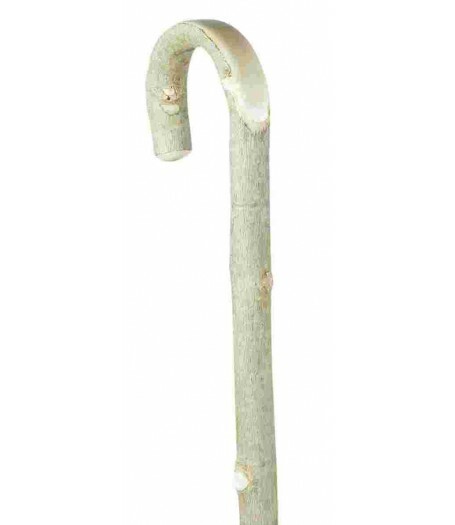 Ash is one of the most popular woods for walking sticks and is known for its strength and the attractive greyish-green colour of its bark. Height 92cm. Fitted with a metal ferrule.